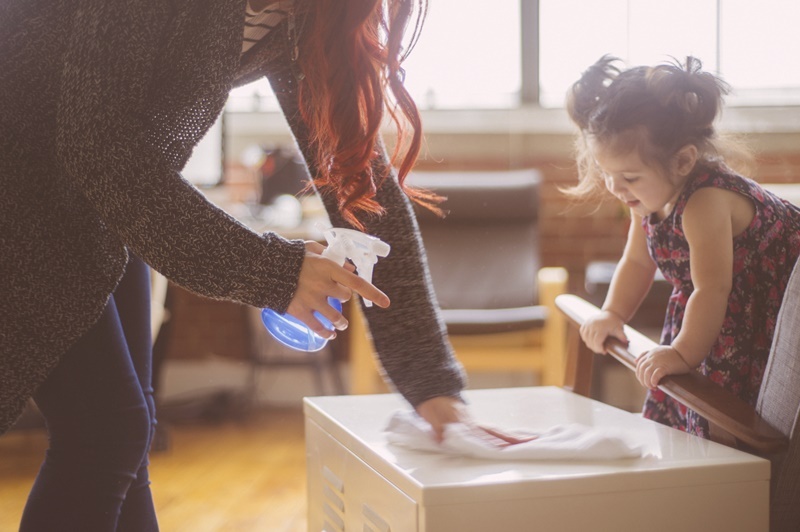 One mum has discovered a hack to get your child to clean up their room all by themselves. That's right you don't have to do a thing! Want to know how? Read on below. Mum Kristen Mae was exhausted constantly picking up after her son and was at her wits end. She was fed up doing most of the work after asking her nine-year-old to clean up his toys. 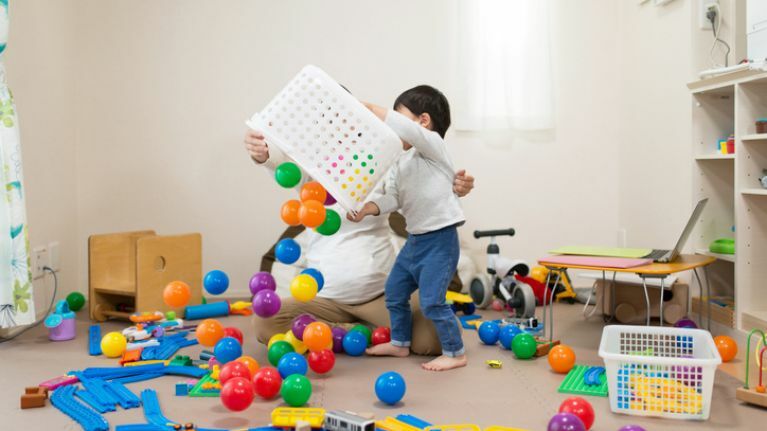 "You dive in with your kid and help them clean their room. And it does get clean, but only because you helped and, quite frankly, did 90% of the work. Again." Eventually she had had enough and decided it was time her son learned how to take care of his room himself. In the heat of the moment Kristen discovered a new method for getting her child to clean up after himself and it's brilliant. 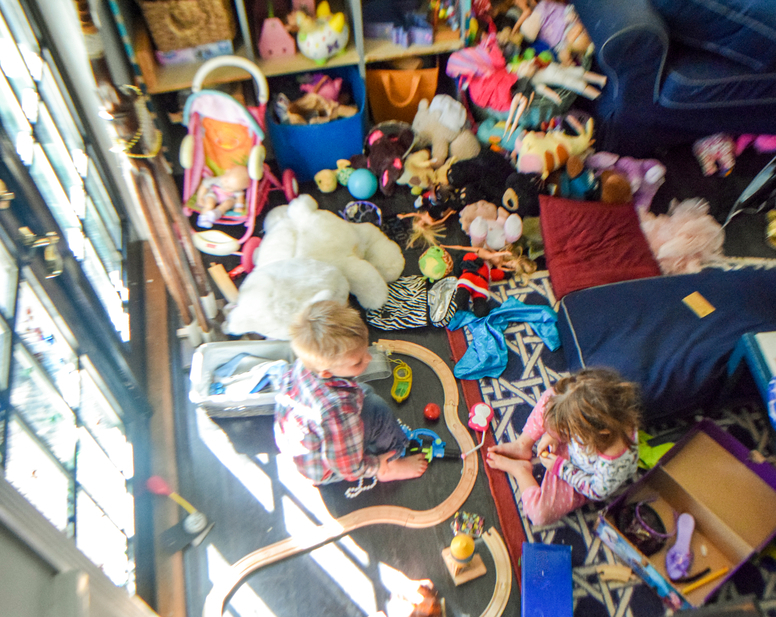 "I swept all his toys out from under his bed, from under his desk and dresser, and away from the walls, and piled the entire damnable lot of it in the middle of his room. I told my son there would be no screen time until everything in that pile was in its proper place. And I turned on my heel and left." A mammy has got to do what a mammy has got to do. But did it work? According to Kristen yes it did! 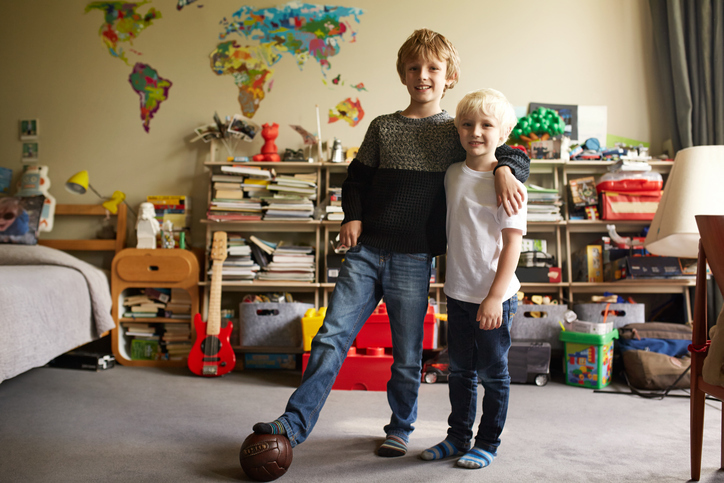 The mum was shocked and amazed that upon returning to her son's room, the very boy who had never tidied on his own before had cleaned almost all of it. "When I came back to check on him, to my utter surprise, the pile was smaller. He was chucking toys in the appropriate bins, recycling used-up paper, and throwing dirty clothes in the hamper." But why did it work so well? Kristen believes she knows why and I have to agree with her. 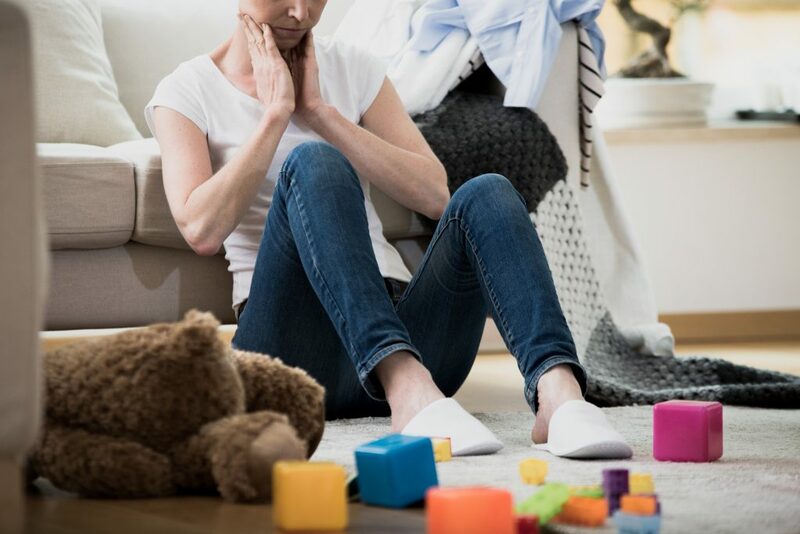 Kristen feels that when the mess was distributed throughout the room it was all too over whelming for her child and he didn't know where to start. When she placed everything in one pile it was a lot easier for him to focus on the task at hand. "Having everything in one place turned what felt like a thousand tasks into one single task." I get flustered in much the same way when it comes to tidying up. I just don't know where to start and in the end very little gets down. I'm going to start using this method not just with my kids but for myself too. Thanks Kristen!